We'll pick you up at your hotel or Seattle location. Snacks and bottled water provided. 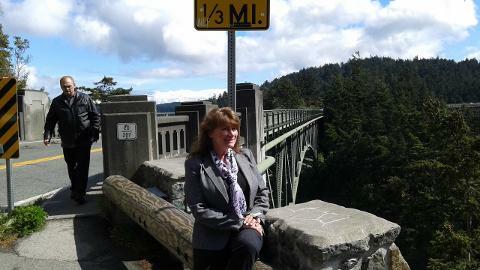 You'll love deception passage, a water passage and entrance to Puget Sound, high in the air! 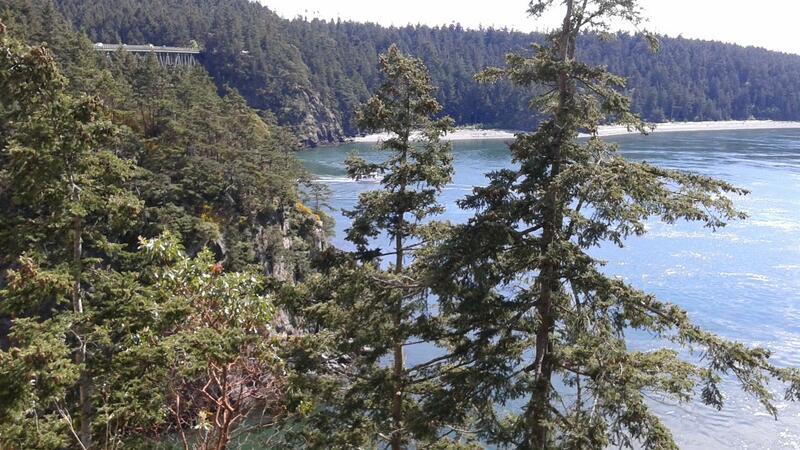 Plus, visit Deception Pass State park and relax on Puget Sound for a while.